Texas Continues to Ramp Up! 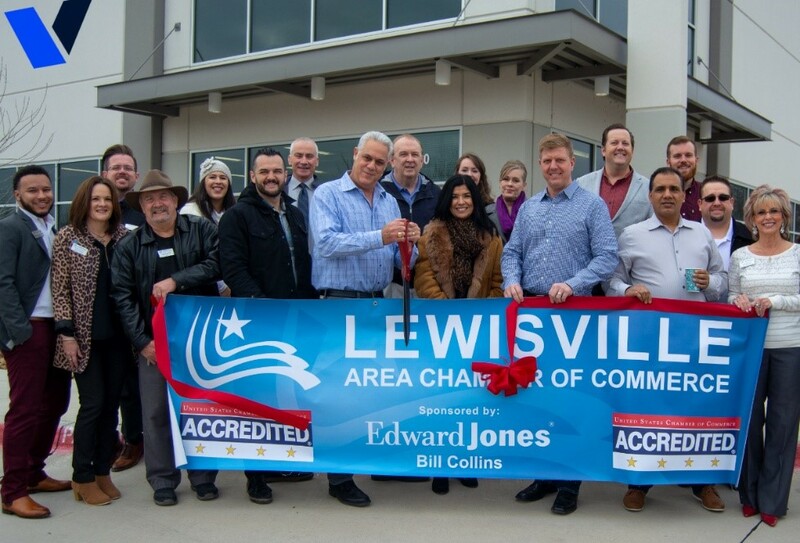 A ribbon cutting ceremony was held for the Grand Opening of our Texas location. The representative of City Council and the Chamber of Commerce joined our Vice President and staff for this celebration on January 15th 2019. Our Texas warehouse has begun production of our best-selling floor coatings. We are working around the clock to build our inventory and ship orders directly from Texas. Cabinet production is in full swing and has been producing cabinet orders for almost a month! As we continue to ramp up, orders will be shipped out of our Texas location which means 2-day shipping for most of the US! SHIPPING: As Texas builds up their inventory, we will continue to ship out of both facilities until Texas is fully stocked. Once fully stocked, the Texas facility will ship orders for Central and Eastern States and the California facility will ship out product to the Western States providing 2-day shipping for all of our customers. To ship same day out of Texas, we must receive your order / additions by 12pm CST, 10am PST. If orders are received after the cut off, they will be shipped the next business day. We are excited to provide faster delivery times for our customers. CABINET UPDATES: At this time, Versatile has discontinued the blue and red cabinet options from our color line. If you need a new color key ring, please contact Customer Service. | Next post: New Look, Same Great Product!